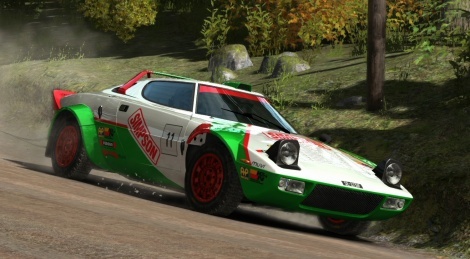 More DiRT Rally footage on PS4 this morning with stages in different countries and a few extracts from the rallycross mode, which suffers from a few tearing issues in replays due to the number of cars on the screen. We also have two GSY Tech videos for you to check, so we hope you'll enjoy all we have prepared for you! Had this since release on PC and i highly recommend it for you PS4 peasants. 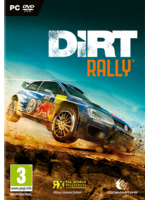 It will easily be the best driving/sim game on PS4. ... But still, this is a great game. Can't watch videos now unfortunately, but do replays run at 60fps too? The frame-rate sells this game. Did you guys had the chance to play it with the controller? How does it handle? Is it too difficult? Found the game at a local toy store today. It is such a solid experience in every category. Stand out being the sound and gameplay. I'm using a Thrustmaster TX, the wheel has never felt so good on console. I haven't even thought about messing with the extensive wheel settings/options. Great out of box. Everyone has been saying it but I'm still surprised that they turned out a 1 to 1 with the PC. Between this, PCars and Assetto Corsa coming I'm just about over my PC envy. The replays in PCARS are also at 60 on PS4 and XB1. *facepalm* I forgot Project Cars. Good, nice to hear :) I thought they were recorded using a wheel, since you guys make some very nice turns. Gotta buy this game, conveniently my birthday is near!